I frequently speak at various meetings, garden clubs and interstate workshops. My approach is always light-hearted and fun filled. My aim is to educate through inspiration. And my delight is in working with groups to help bring an enhanced connection to Self, Mother Nature and Community. 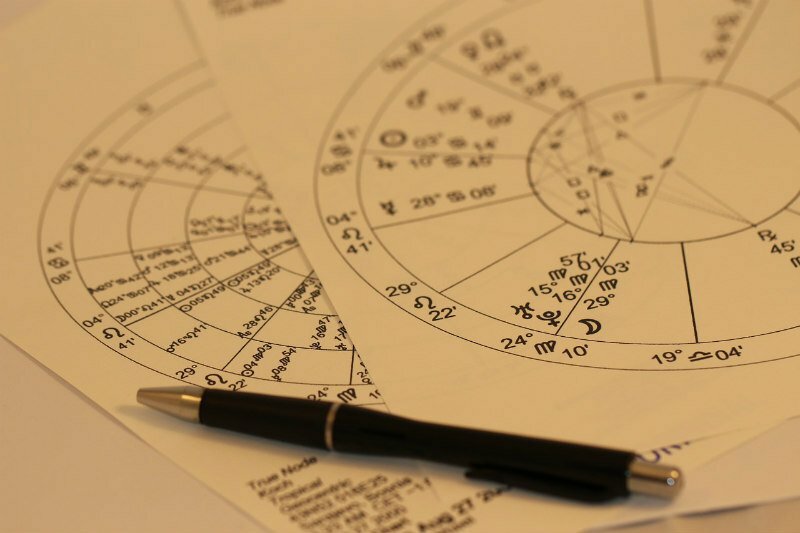 The Astrology, Palmistry and Myths Discussion Group is held on the 3rd Sunday of each month at Dyoligy of Traralgon Victoria from 3.30pm to 5.30pm. 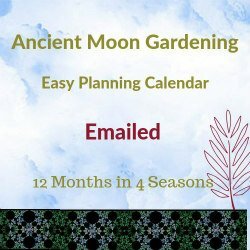 This is an opportunity to learn in a fun filled experiential manner using the astrology chart, myth story or palms, depending on the topic. The topics vary, and are decided the previous month depending on the questions and interests of the group. You will find these posted on the Blog Page. 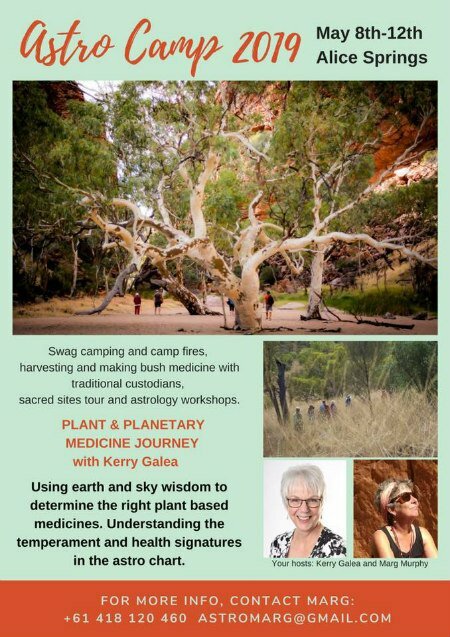 Plant and planetary medicine journey with Kerry Galea and Indigenous Elders at Honeymoon Gap near Alice Springs Australia. May 8th – 12th 2019. 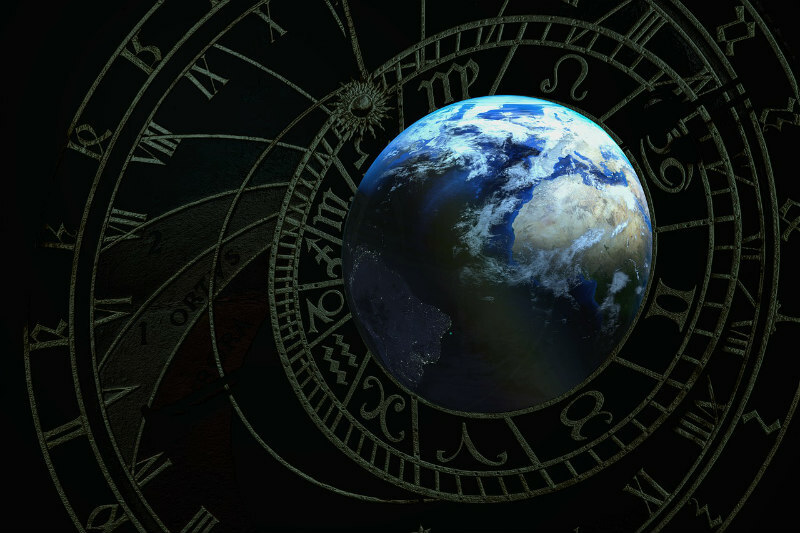 Moon 11° Scorpio 53' 23"
Mercury 03° Aries 57' 35"
Venus 29° Pisces 37' 17"
Mars 13° Gemini 14' 18"